The POE Splitter is used to split the electric power and data signal coming from a POE cable. 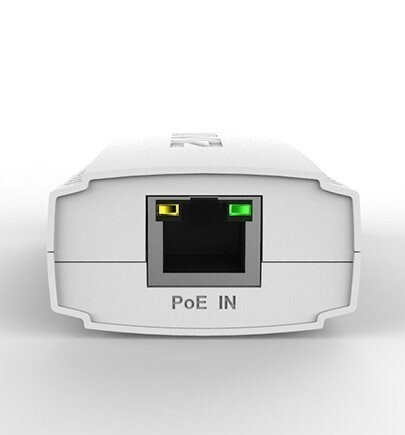 Our POE Splitter is an IEEE 802.3af standard-based powered device with high performance and high reliability. 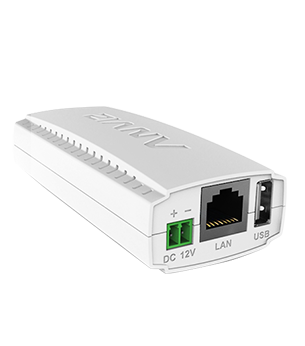 It is used to split the electric power and data signal coming from a POE cable.